Immigrants, especially the progeny of the massive wave in the late-19th and early-20th centuries, have played a outsize role in the development of American performing arts. Some immigrants were running from persecution, others seeking new opportunities, but the arrival to the Lower East Side of some 2.5 million fostered a climate that emphasized talent and chutzpah over pedigree. The legacy of these innovators are still rightfully celebrated today. This two-session course will highlight individuals who were inspired by creative expression and in turn forever molded American arts and culture. 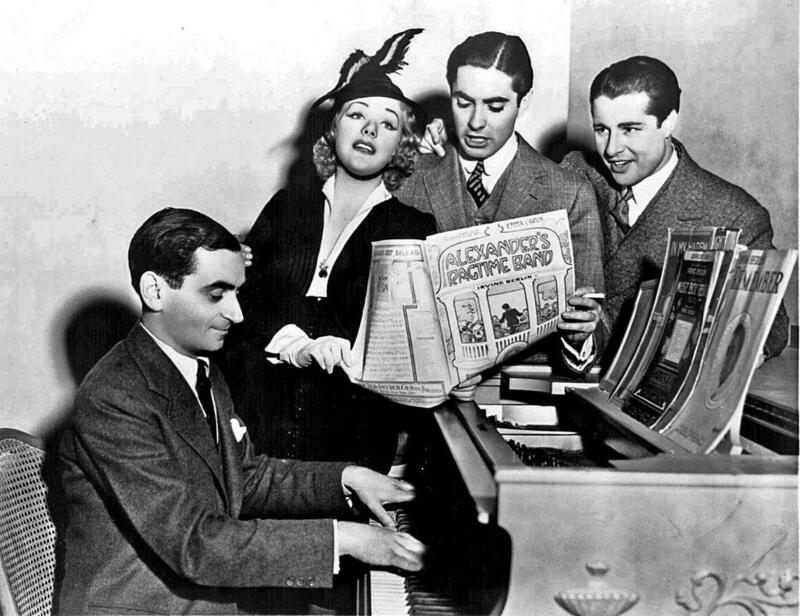 Figures include singer and performer Al Jolson; composer and lyricist Irving Berlin; acting teacher Stella Adler; bandleader Artie Shaw; Broadway musical director Reuben Mamoulian; and other pioneers of film, dance and cuisine. Maxine Simson is a lecturer with the NYC Department of Aging and the owner of The Natural Resources Public Relations DBA, a PR and multi-media company.